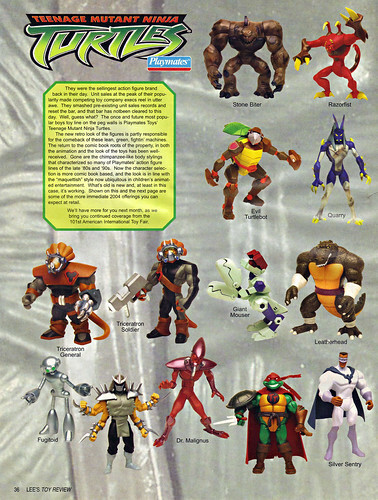 –>> A handful of unproduced prototypes, or at least drastically altered figures to the extent of their final manufactured form appear on this spread. A rare look at a few of them. –>> The paint on Quarry’s prototype is pretty cool, this is similar to an effect of what was finally produced OVER a year later than when it was originally to be released. 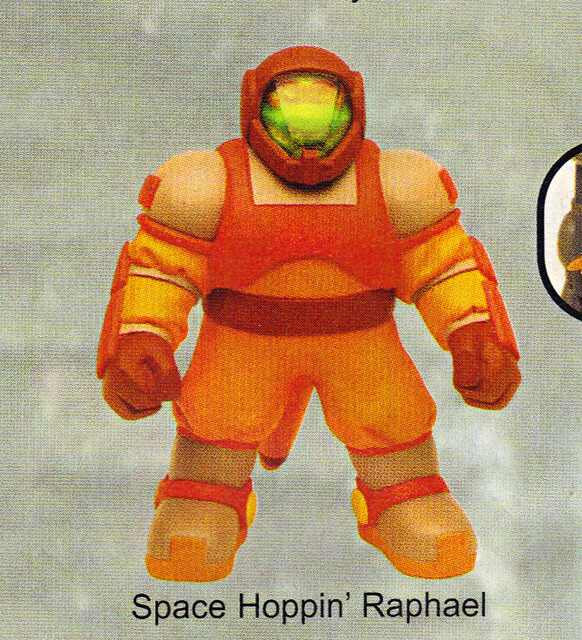 I recall a “spitting” action feature announced for this toy. That was not realized on the final figure. I’m not sure if i recall an actual prototype showing that feature. This photo doesn’t seem to show it at all. 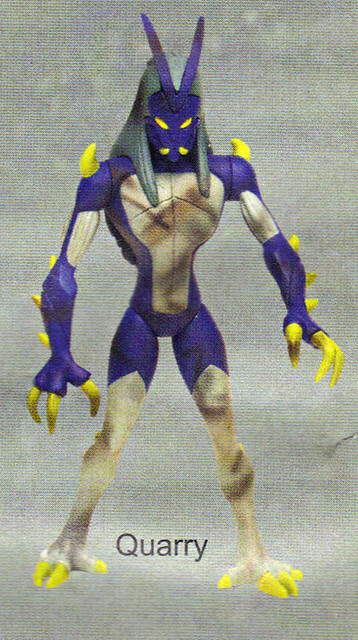 The proto’s visual is much better ascetically than the final figure. Obviously the same sculpt, only the FOOT FIRE MYSTIC was made for whatever reason. The more ambitious customizer could hypothetically obtain 3 more Fire Mystic toys and repaint them accordingly. 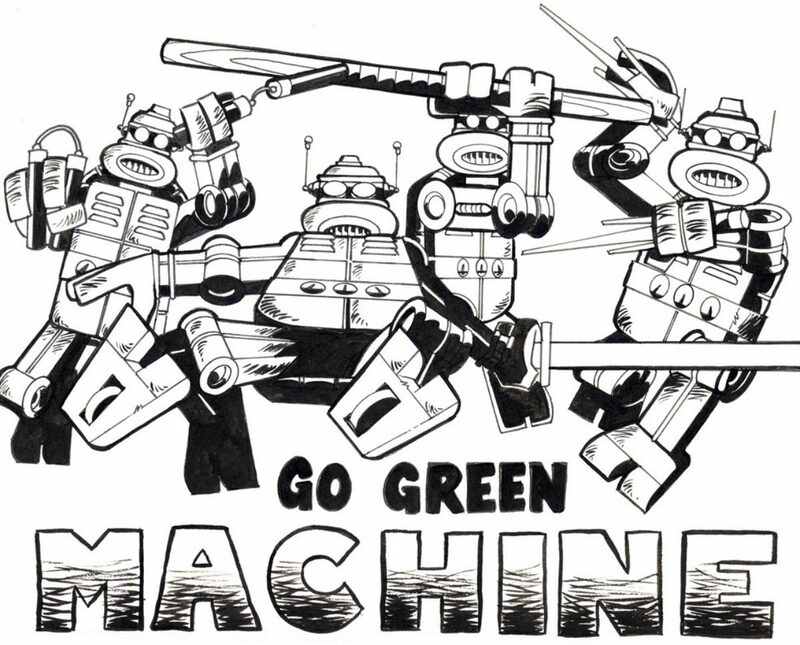 These guys eventually would “manifest” in the MIRAGE comic books. No single carded 6-pack of April’s little robot “friends” was produced for this line. However multiple Mousers would come packed in one of the S.W.A.T. multi-figure/vehicle packs in the mid-aughts. 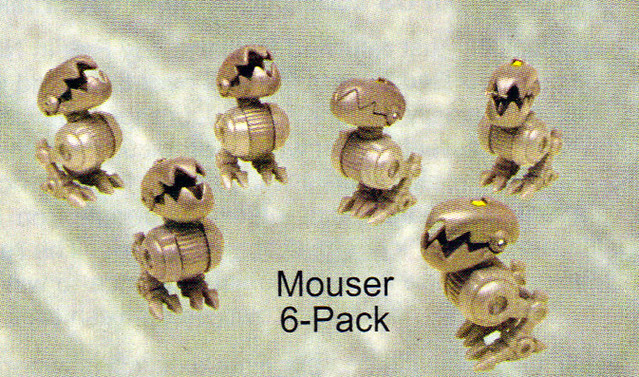 The Nick TMNT line does have a Multi-pack of Mousers. 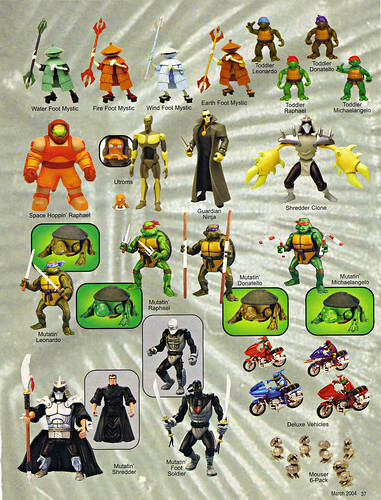 COWABUNGA CORNER :: COLORFORMS RETURN WITH TMNT ,interview !! 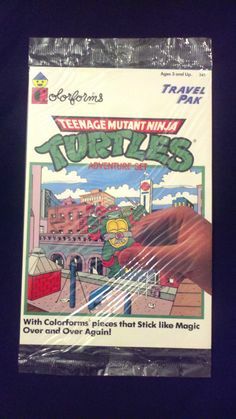 **COWABUNGA CORNER’s unique Instagram account’s focus is specifically on TMNT product and productions. There are some little odds and ends that get snapped at NY Toy Fair like household products, up-and-coming companies with brand new innovative toy lines, and of coarse the big names like Funko and Diamond Select. 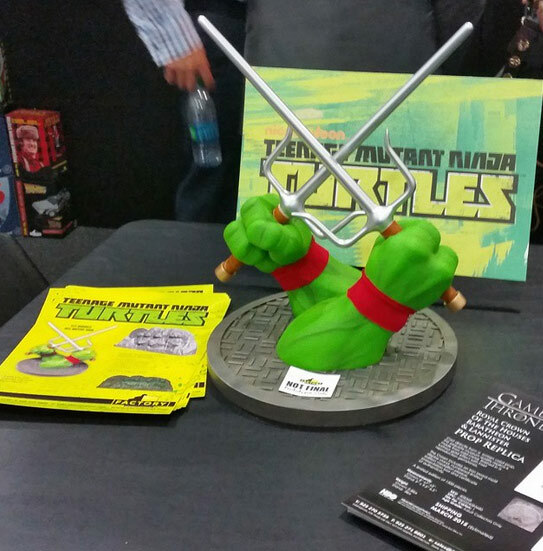 Check it out for some peeks at odds n’ ends TMNT items that you may see in the coming months !! Cool examples include: **WICKED COOL TOYS TMNT Hangers, ***More shots of Funko’s TURTLE WACKY WOBBLERS, ****ALEX Brands has creative fun, *****JAKKS 3d CREATE a CHARACTER , and so much more !! Tokidoki, Comic Images, Factory Entertainment, The Loyal Subject Booths from Toy Fair 2015 – Additional Images; **Hi-light – Factory Entertainment’s WRITE-EMS collectible character pencils, weird and cool. Alternate views from TA and the PLAYMATES showroom. 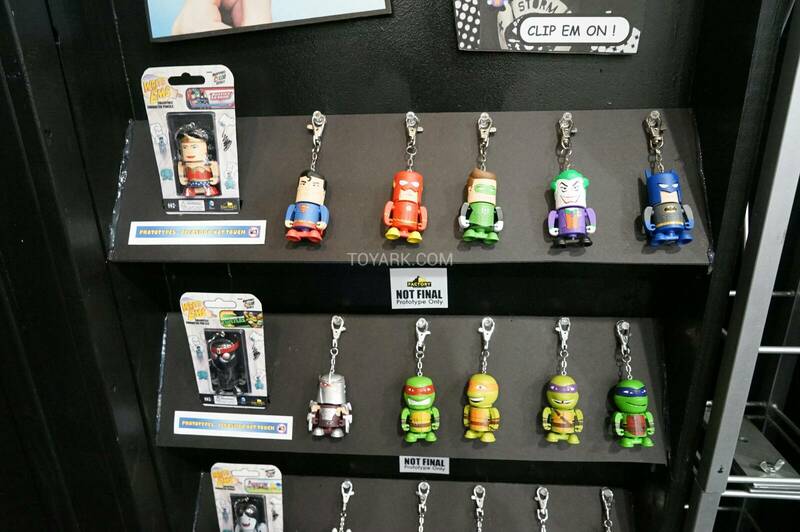 YES ANIME’s SHOWROOM PIX, FINALLY – HARDCOPY prototypes on display of the anticipated actual Samurai TMNT vinyls !! 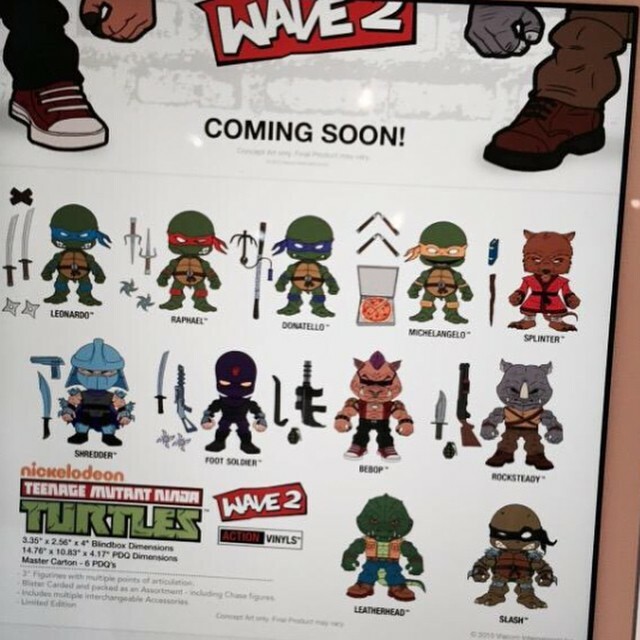 WFS, via his instagram has a shot of Joe Allard’s “LOYAL SUBJECT X TMNT” wave 2 focusing more on the original TMNT T.V. show this time, the return of Bebop and Rocksteady’s designs ( updated to match the classic show a bit more ), and surprise fan faves – Leatherhead and Slash ( chase figs? ). WFS also has peeks of LOYAL SUBJECTS exclusives for SDCC and retailers; MIRAGE-esque Turtle Vinyls & Glow-in-the dark figs !! ** Hey,if you wana follow Tokka’s b.s. schizophrenic SNAPPER shenanigans on instagram, check it here.. if you like getting migraines on your IG feed.